Bomb the Music Industry! | From Mosh Pits to Mars. 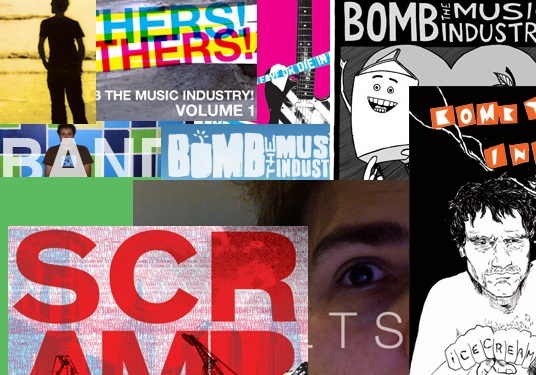 Tag Archives: Bomb the Music Industry!